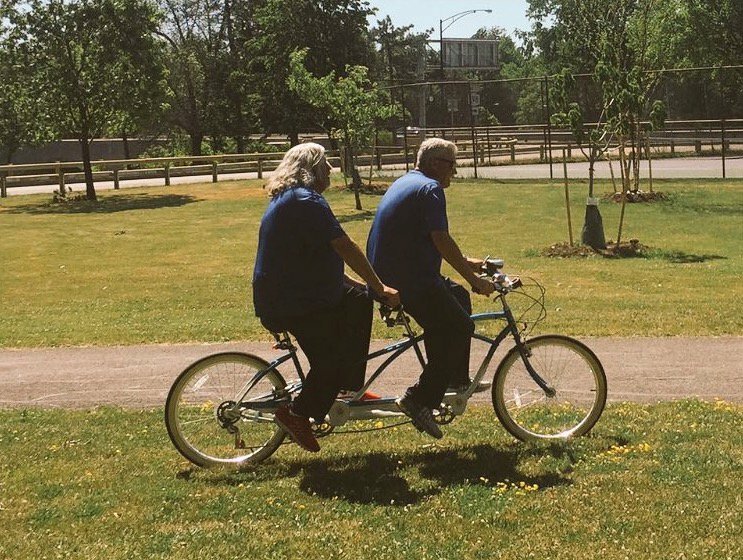 In all seriousness what is the point of a tandem bike? Why not just ride two separate bikes and have the freedom to go at whatever speed you want? 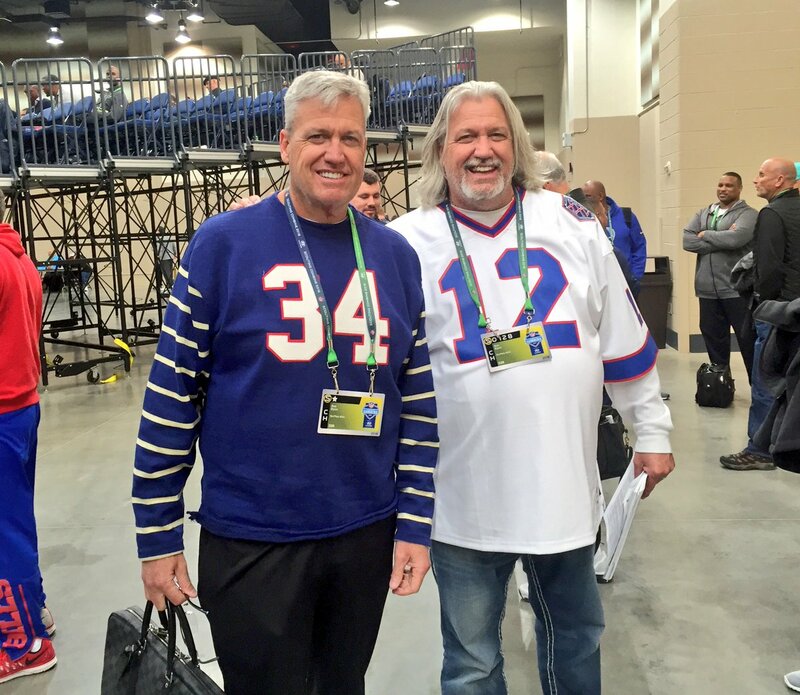 Something’s off with those Ryan brothers. At least they’re getting exercise.